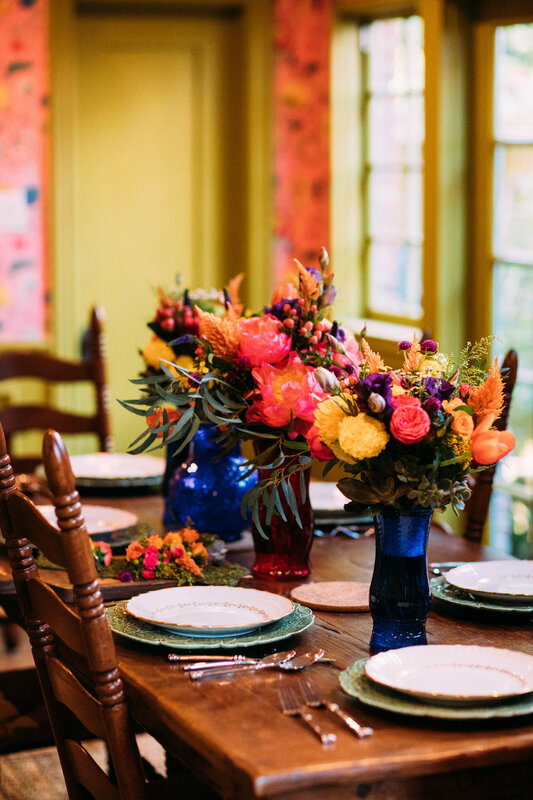 We thought it would be helpful to “show not tell” some of our past floral designs, and the approximate range our clients spent to give an good idea of what is possible! 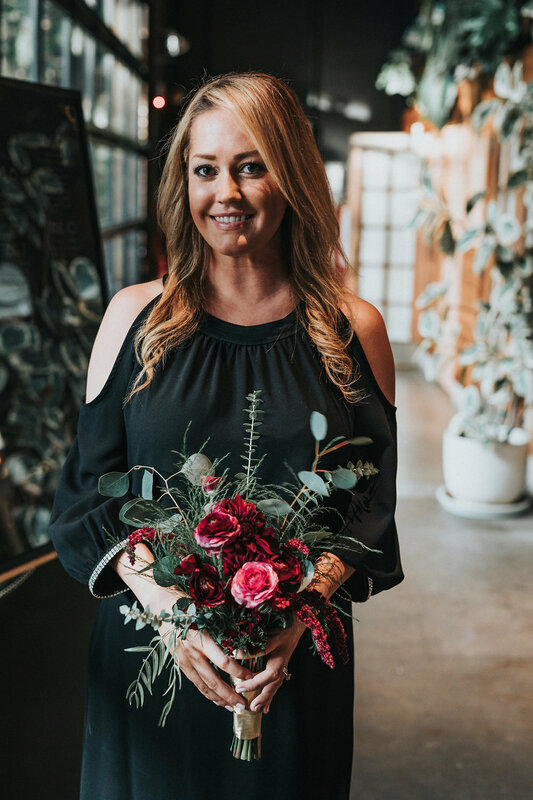 We love looking over your dream florals together and creating custom proposals, so reach out to us today to see if we can make your floral dreams come true! 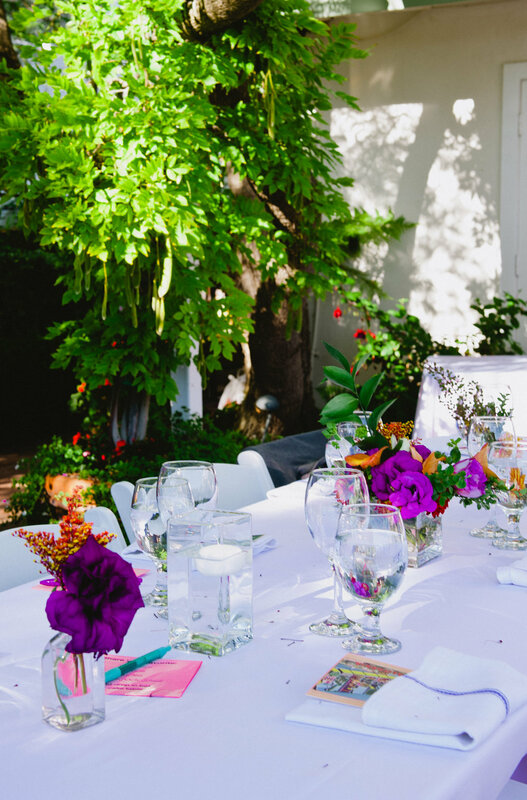 The Dylan, our smallest package, is great for smaller, more intimate weddings or elopements. Typically this package includes a bridal bouquet(or two brides bouquets as needed! ), and possibly 1-2 bridesmaids bouquets, along with a handful of boutonnieres for groom/groomsmen/fathers etc. In addition, this smaller package is great for weddings with usually less than 50 people and a smaller number of tables. 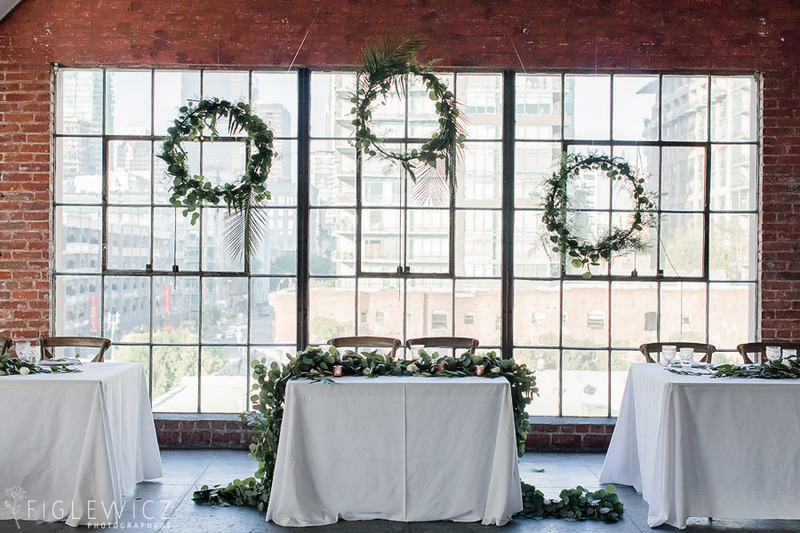 This package is great for brides who want more greenery than floral blooms. 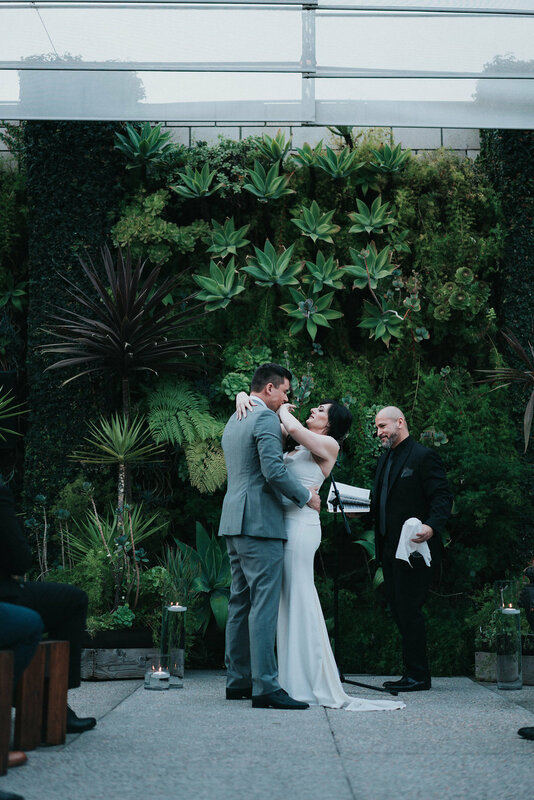 Staying under $1.5k would usually either include minimal ceremony decor, or no ceremony decor if your venue already has something like an amazing succulent wall, like the one below from the SmogShoppe in Culver City. 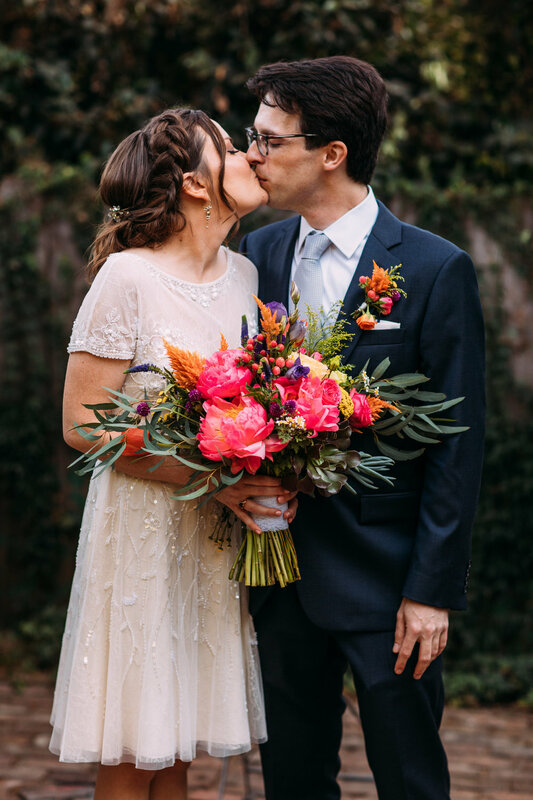 If you are planning an elopement or very small wedding(less than 20 people) we can talk about what kinds of florals you want and finding a price point that works for you! 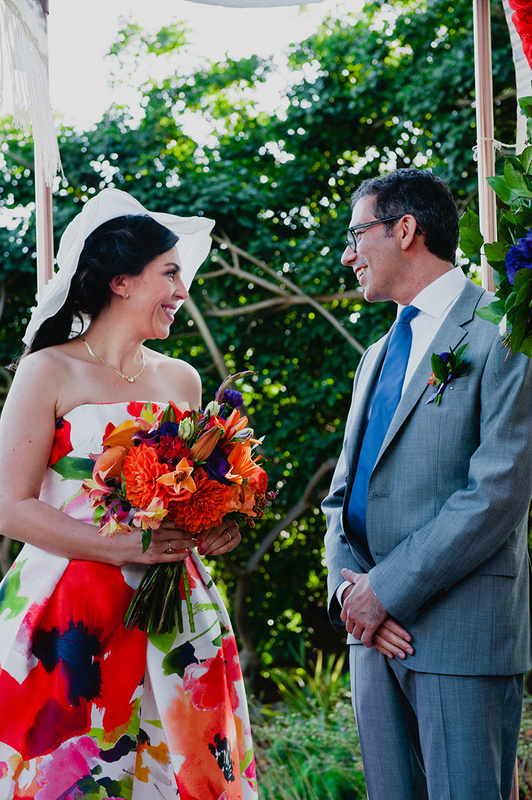 And as you can see form the pics below; staying small doesn’t have to mean boring florals! The Jamie is our most popular package, with a majority of our couples finding the right fit for them in this budget range. This is great for couples who have slightly larger wedding parties, usually with 3-6 people on each side. 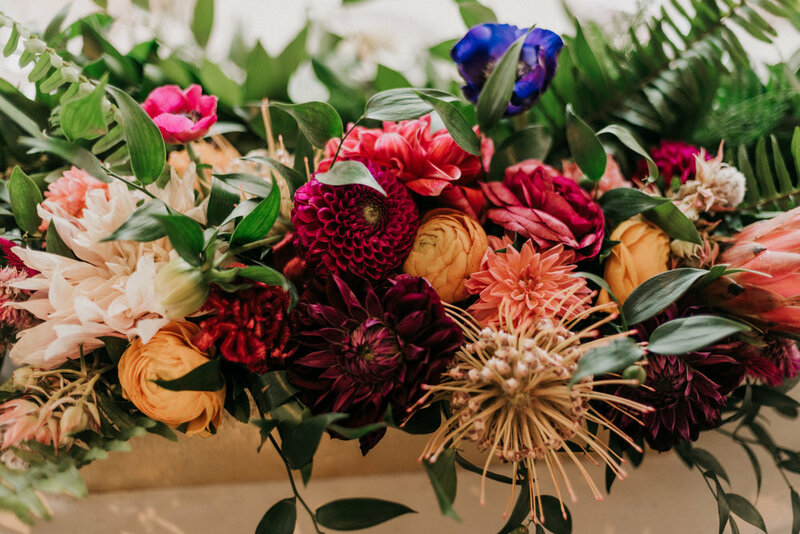 This budget range would allow more flexibility for slightly larger bouquets, and more boutonnieres and/or corsages as needed. You might also add on floral crowns or get creative with hanging floral installations with this package. 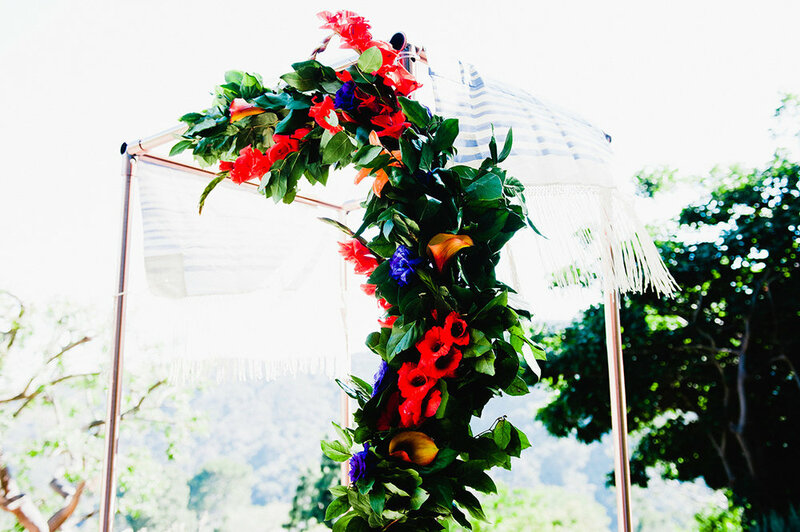 Typically this would include a more elaborate ceremony floral design, possibly including rental an arch or Chuppah. This package is great for wedding parties in the 75-125 range usually, to accommodate more centerpieces, and we often include more premium blooms with a mid-range budget. The Taylor, our largest package, is great for those brides who want to get a little more extravagant with their florals! Brides in this package range generally have larger wedding parties of 7 or more on each side, with larger bouquets, larger centerpieces and larger ceremony floral pieces. 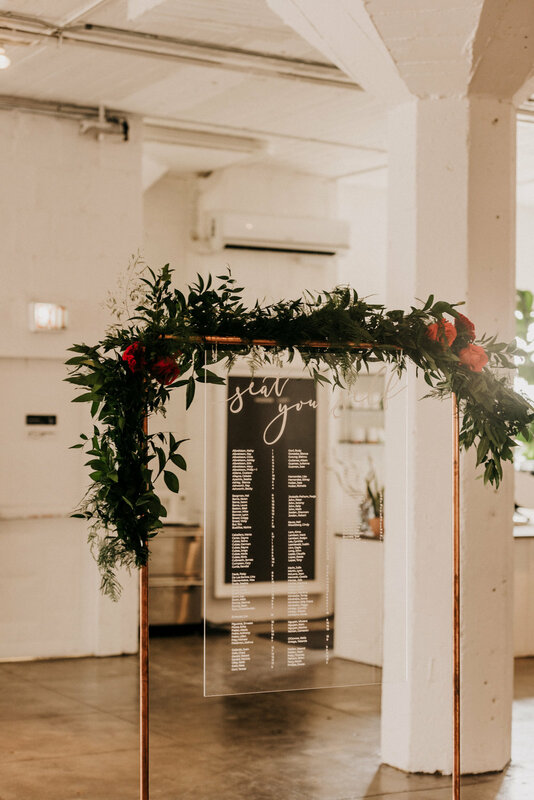 With a larger budget, we can start to explore larger floral installations, like the garland you see adorning the seating chart, bar, etc in Jackie + Josh’s wedding. 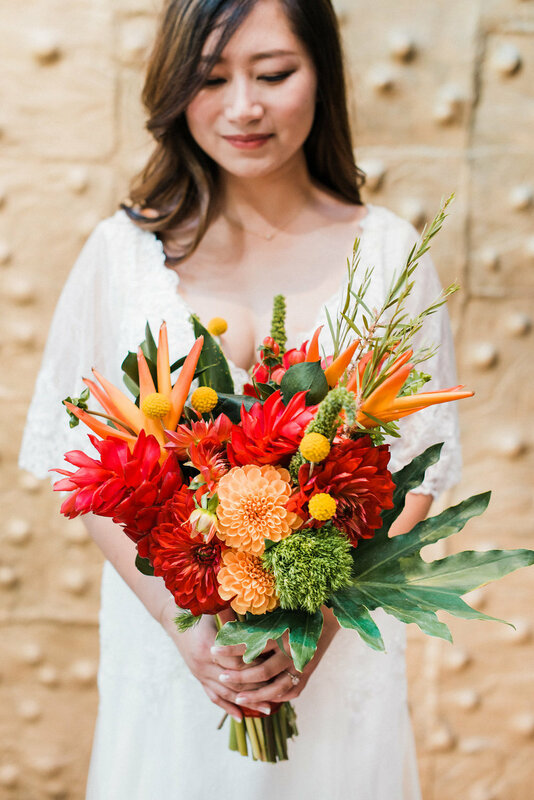 Or you might explore more unique floral blooms like the giant pink Anthurium in Heron’s bouquet below, or more expensive rental options, like the chic brass vases from Heron + David’s wedding…. or whatever your heart desires! Want to work with us on your Wedding Flowers? We consider ourselves Planners first, and Florists secondary. We started out doing very simple, small floral designs and slowly started to build up the size and scope of what we can do. 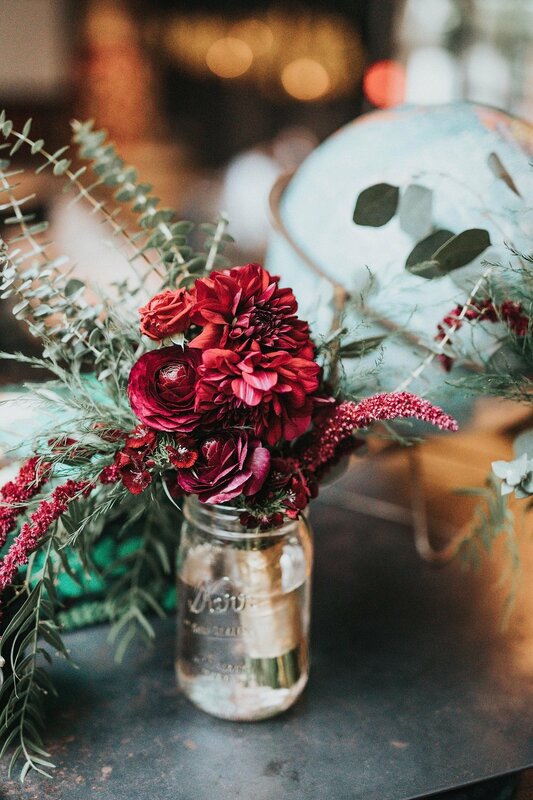 We mostly work on florals with couples who have already booked us for Planning, although we do a handful of “Florals only” weddings too, as our schedule allows. 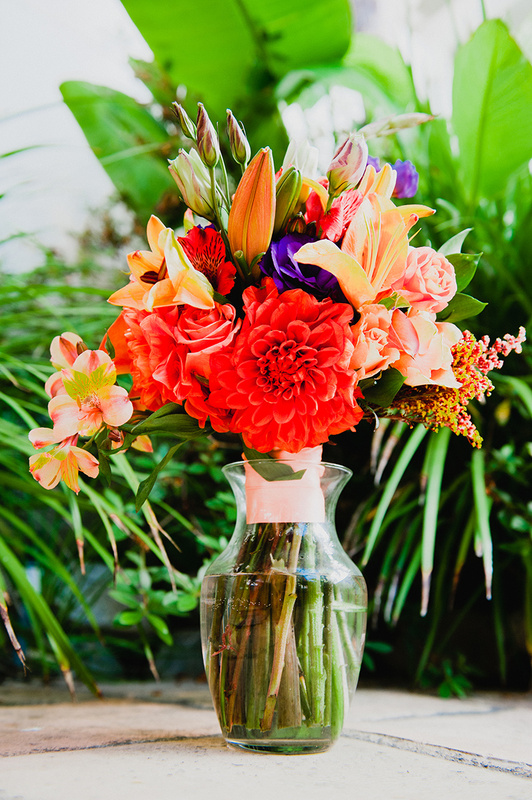 We love flowers, and think they can add some true beauty + personality to your wedding. but we also are totally cool with folks who don’t want any flowers at their weddings. You do you boo! 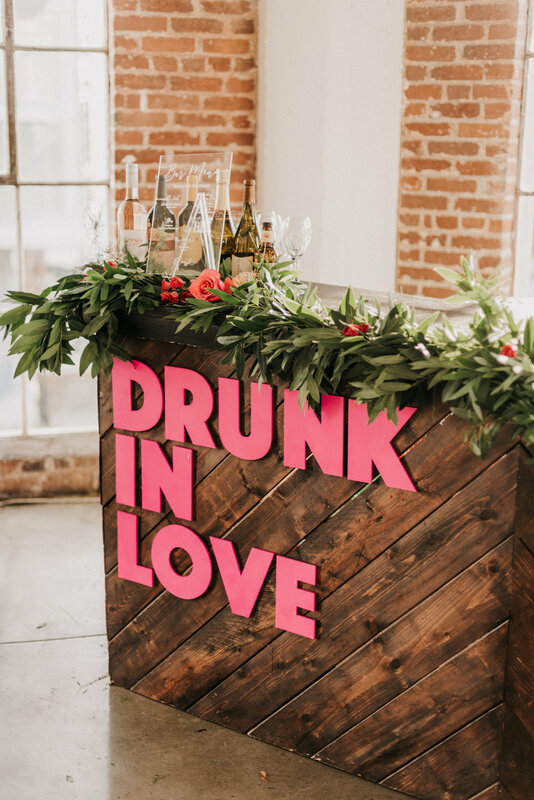 Along those same lines, we don’t budget shame ya in either direction; if you want to go super small with minimal florals or greenery, or if you want to go ALLL out with your flowers; the choice is yours and we support you! However, we reallly strongly suggest NOT DIY’ing your florals! 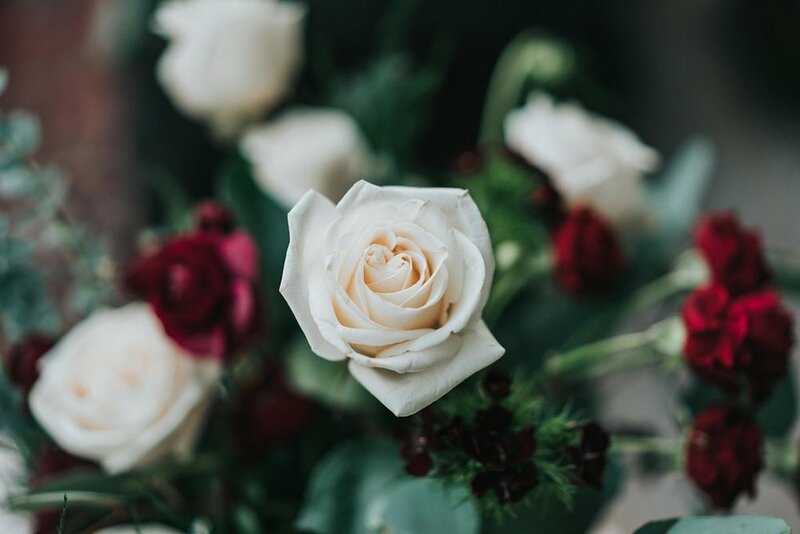 We say this from many years of experience… including once when a bridesmaid literally cut off part of her finger preparing flowers preparing for her sisters wedding and had to go to the emergency room! 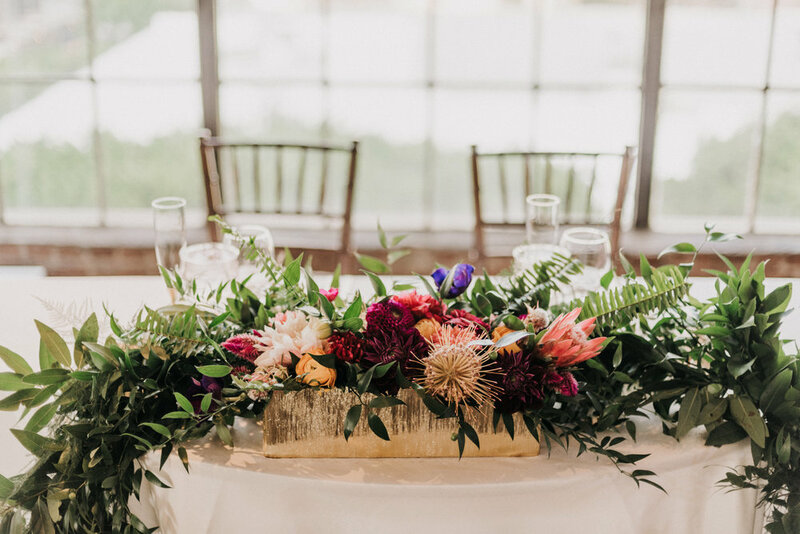 For couples who do want to go super high end with your florals, outside the scope of what we are able to do in house, we do have wonderful florist recommendations; vendors who have a larger team/studio/years of experience and we are happy to refer you! 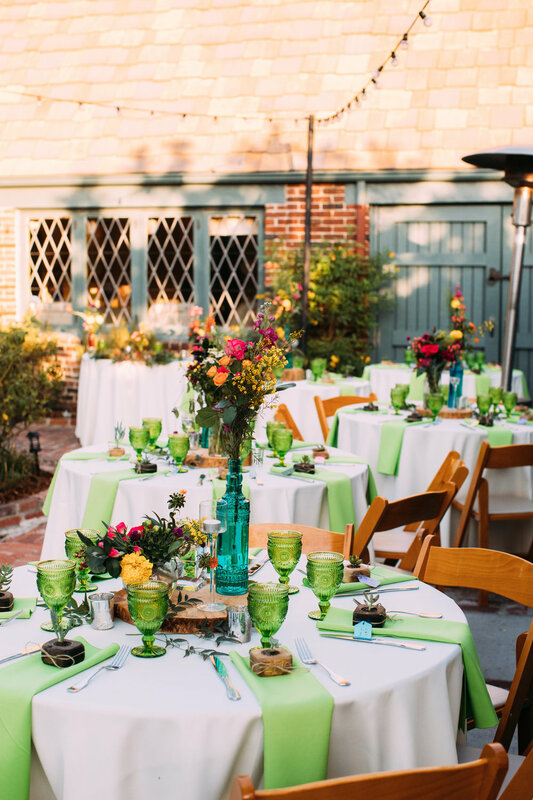 We highly suggest re-purposing your florals after your wedding and working with an organization like Guided by Flowers. We are happy to help navigate this process! Please note: The actual budgets spent on each of these weddings will remain private; these examples just give an idea of the size and scale you can expect for different floral visions. These updated packages are here to give you an idea of what’s possible, but we always create customized proposals to fit your actual needs! #NoCookieCutterWeddingsHere!